This job has an history. Many years ago, we created the first European Brands Association site. 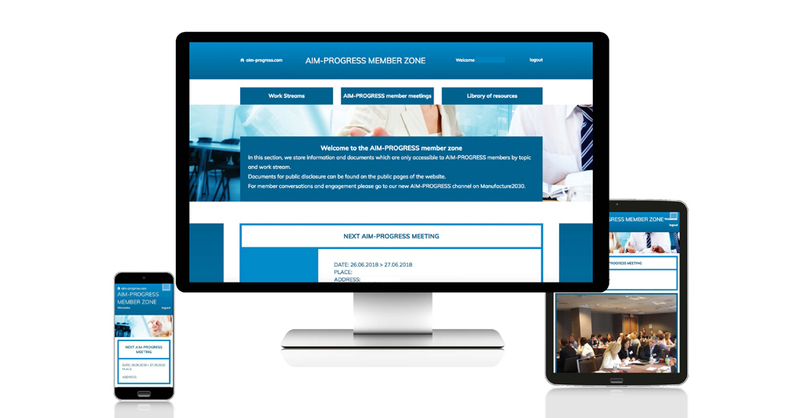 Then in 2011, we were asked to create the AIM-PROGRESS site and Member zone. 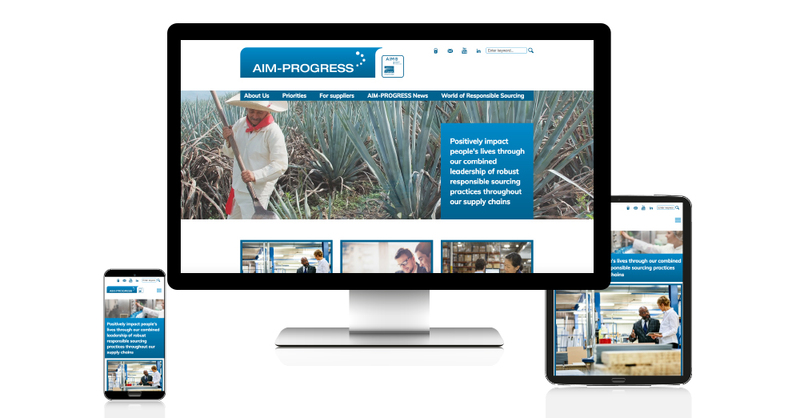 And this year, in 2018, we designed, developed and hosted the new AIM-PROGRESS site. We also created a sophisticated Member Zone including many useful functions as well as a huge database of documents and visuals. We also create an electronic newsletter.